If alcohol is desired, see below. 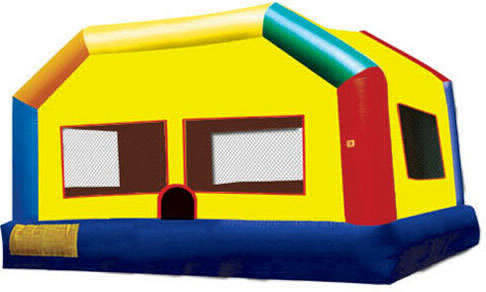 We offer a flat bouncy house rate of $400 for 3-4 hours. 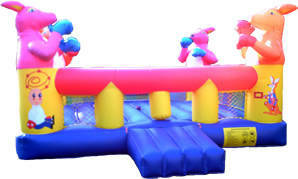 Add supervision to the bouncy house for a flat rate of $150 per helper. Make your picnic even more entertaining by adding one or more of these packages. If you would like to have alcohol at our venue, please review our alcohol policy and procedue page. Get everyone together and celebrate the milestone. Whether it is a class graduation or year end party, end of sports season party, or just a seasonal bash, High Trek Adventures is a great place to gather and reflect as a group. The whole team has worked so hard. 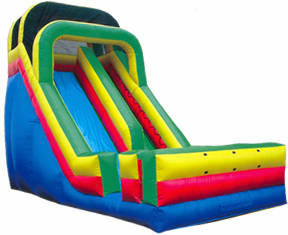 It's time to have some fun together! It's time to just relax enjoy each other's company and get to know each other better. 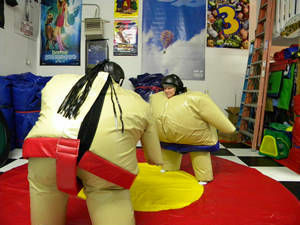 Europeans take the month of July or August off so why shouldn't your team get a day at High Trek Adventures? Schedule a picnic and treat the relatives to a great experiience together. 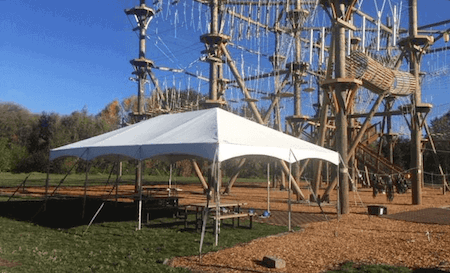 They can enjoy a couple of ziplining circuit around the field, enjoy a meal together under the tent, recline and mingle in the adirondack chairs or challenge each other to a round of mini-golf. Please provide the information below and we will get back to you shortly to assist with your event. * Fields are required.